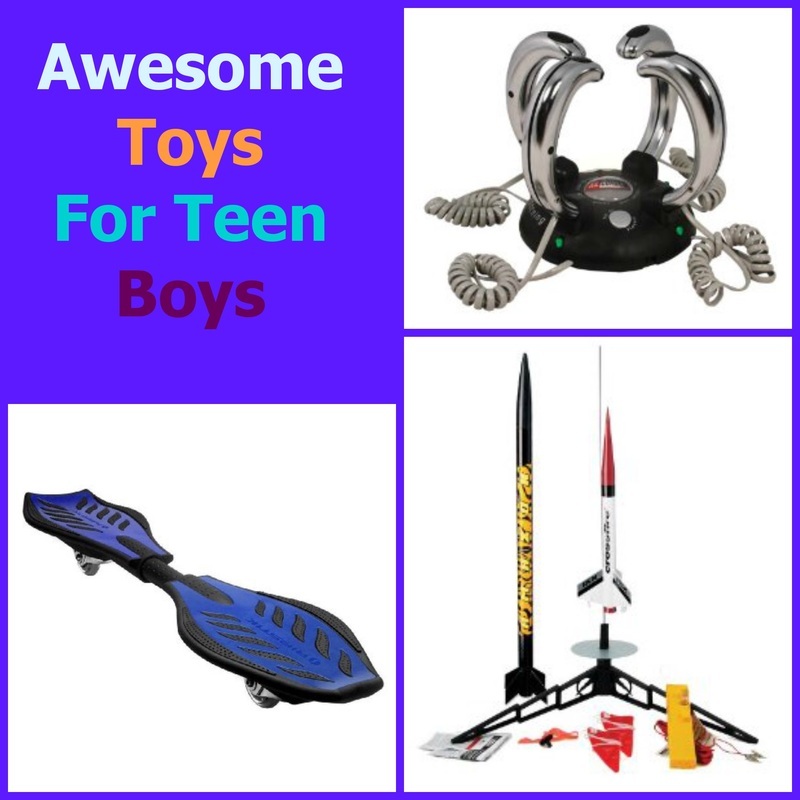 Teen boys are notoriously difficult to buy for. But they won't be after you've flicked through this site. 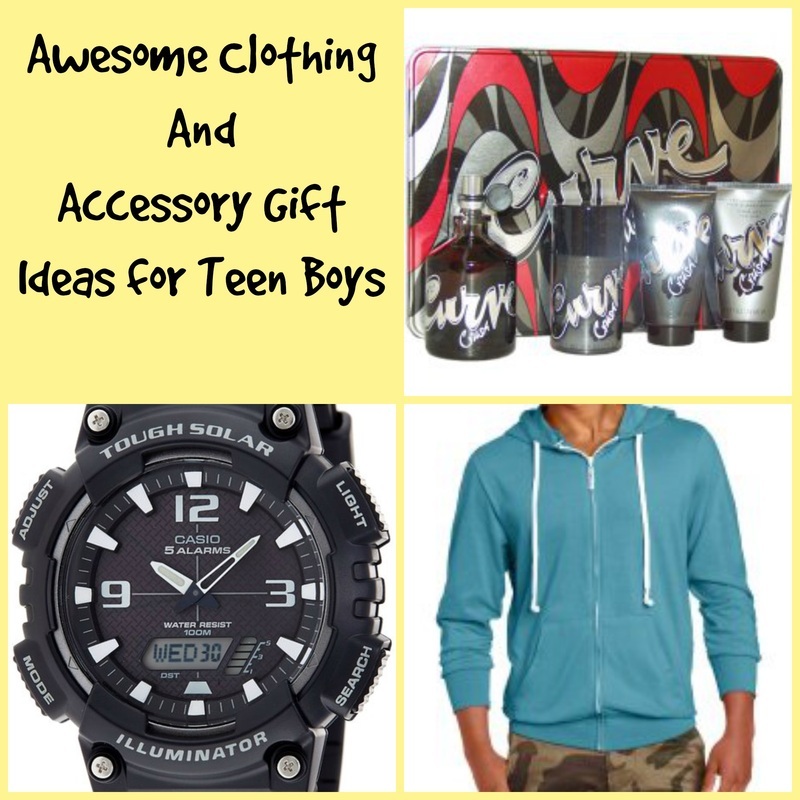 This site aims to have unlimited gift ideas for all teen boys from fitness freaks, to gadget gurus to gamer geeks. There are ideas to suit every budget too. So if you're stuck, start looking through the list below. There are links to other pages and specific gifts for you to browse too. 2.) Google Chromebook - is a chromebook a good buy for your teen? 3.) Tablet - Check out the best tablet for teens. 4.) Accessories for their tablet (such as a keyboard and mouse to work with their ipad or ipad mini or tablet cover). 7. )Sports watch - there are all kinds of sport watches form running watches, to Timex ironman to watches with heart rate monitors. Great for measuring and improving your sports times and overall fitness. 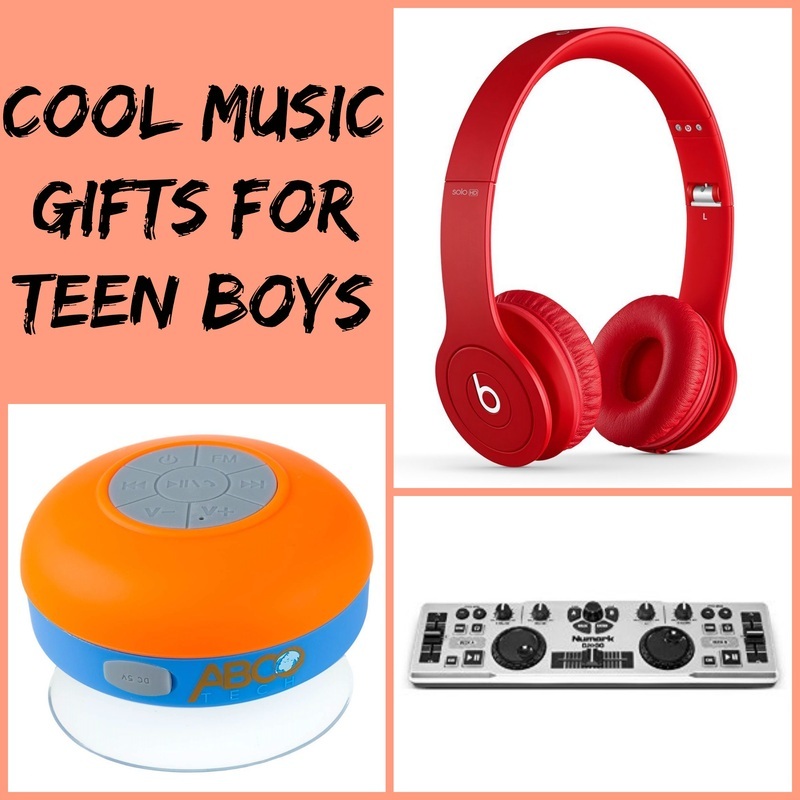 Gifts for Teen Music Fans! Does Your Favorite Teenager Like to Read? Personal Grooming Gifts - Looking Good! 36.) Hoodies - why not get a hoodie buddie which has earphones attached. Nike, Under Armour and Hollister are all good choice. 54.) A space pen - a pen that always works! (on different surfaces and at different angles, when writing against a wall for example). It works underwater, when you're upside down, at extreme temperatures and in space as well. No scribbling to get this pen to work. 56.) Novelty flash drive / USB - you can get these in the shape of bullets for example. 59.) Media Streaming Player (like Roku, Chromecaset or Apple TV) so they have access to 100s more TV and music options in their bedroom. 77.) A swiss army knife -a great gift for teens who are maybe at college. It's good to have things like bottle openers and can openers on your person. Also great for teens who like camping or hiking.